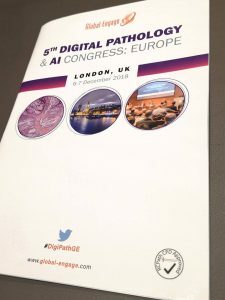 On 6th and 7th of December, We participated in “Digital Pathology & AI Congress” in London where the Christmas atmosphere prevailed everywhere. 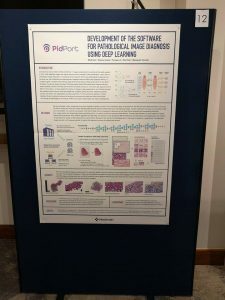 The meeting has covered new areas such as AI and computational pathology alongside the latest case studies and applications. We could gather new information in those areas through the panel discussions, sessions. This motivated us more and we will keep putting our efforts into bringing cutting edge services to the world!